Home / About Us / Paul E. Collins, O.D. 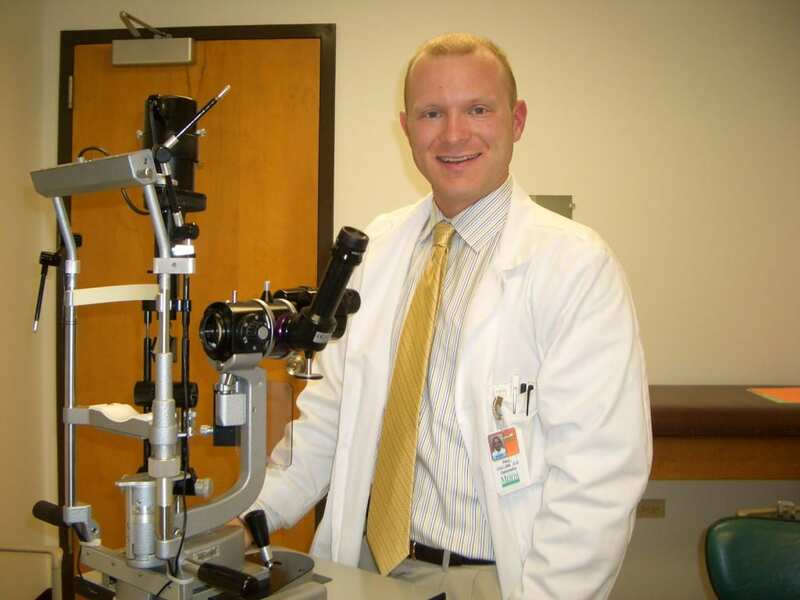 Dr. Paul E. Collins, originally from the Commonwealth of Kentucky, has completed two residencies in Ocular Disease, Retina, Glaucoma, Cataract and LASIK co-management alongside some of the leading Ophthalmologists in the world. (Most Optometrists do not have this sort of post-graduate training). One of his residencies was completed at Bascom Palmer Eye Institute, which has been rated #1 in Ophthalmology in the US every year since 2004. The other residency being at Commonwealth Eye Surgery Center in Lexington, Kentucky a leading cataract/LASIK/Co-management center serving the great state of Kentucky and those states surrounding it. Dr. Collins is fortunate enough to have been blessed with 4 beautiful children between the ages of 6 months and 9 years old. 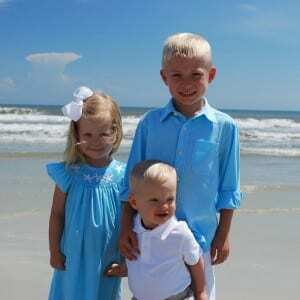 Their names are Braydon (9), Brynna (6), Brooks (4), and Branson (6 months). Dr. Collins is married to Jessica (also from Kentucky), of un-disclosed age, for going on 12 years. The Collins’ reside in Ocala, Florida since 2006.